The Siege of Damascus took place over four days in July 1148, during the Second Crusade. It ended in a decisive crusader defeat and led to the disintegration of the crusade. 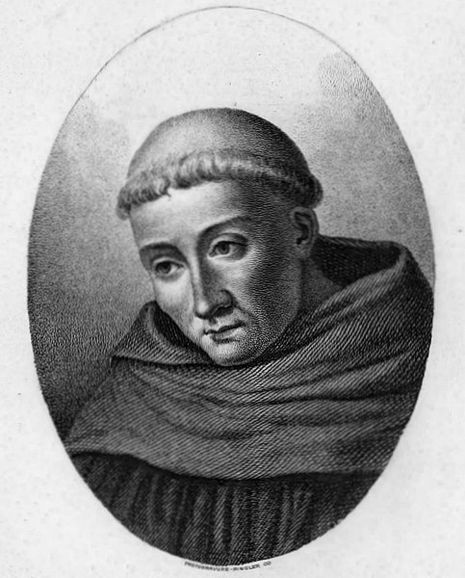 The two main Christian forces that marched to the Holy Land in response to Pope Eugenius III and Bernard of Clairvaux's call for the Second Crusade were led by Louis VII of France and Conrad III of Germany. Both faced disastrous marches across Anatolia in the months that followed, most of their armies were destroyed. 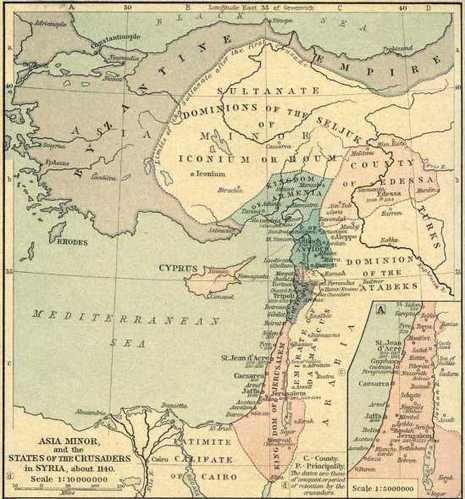 The original focus of the crusade was Edessa, but in Jerusalem, the preferred target of King Baldwin III and the Knights Templar was Damascus. 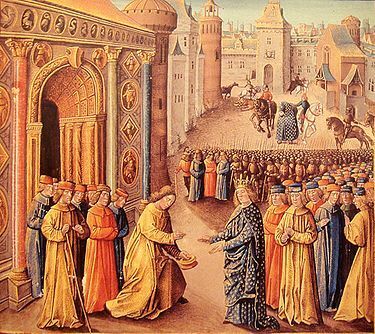 At the Council of Acre, magnates from France, Germany, and the Kingdom of Jerusalem decided to divert the crusade to Damascus. The crusaders decided to attack Damascus from the west, where orchards would provide them with a constant food supply. They arrived at Daraiya on 23 July. The following day, the Muslims were prepared for the attack and constantly attacked the army advancing through the orchards outside Damascus. The defenders had sought help from Saif ad-Din Ghazi I of Aleppo and Nur ad-Din of Mosul, who personally led an attack on the crusader camp. The crusaders were pushed back from the walls into the orchards, where they were prone to ambushes and guerrilla attacks.